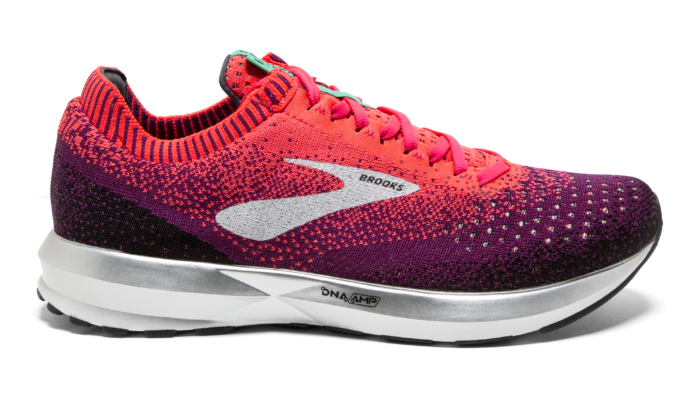 The Brooks Levitate shoe was initially launched last year. At the time they claimed that it gave ‘the most energy return of leading performance running shoes’ and this was due to their new DNA AMP midsole technology. They’ve now launched the Levitate 2 and we were given the chance to try them out. This shoe is extremely comfortable from the off. It feels very cushioned and the soft flyknit upper makes it slipper-like. 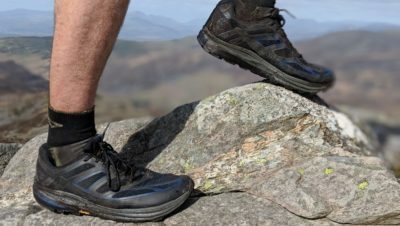 There’s so much cushioning around your foot – the tongue is really padded, there’s a lovely soft ‘heel tab’ on the ‘achilles guard’ and the ‘heel collar wrap’ sits snugly around your ankle so there’s no potential for rubbing. They’ve definitely thought of it all when it comes to comfort. If you like a shoe which wraps your foot up in a snuggly cocoon, this is it! This is probably the biggest feature of this shoe. 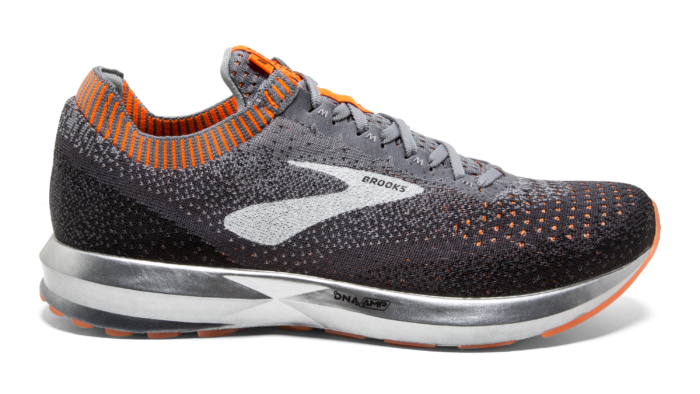 The Brooks DNA AMP midsole technology is designed to ‘control, capture and return’ energy. So the idea is that you get back some of the effort you put in! 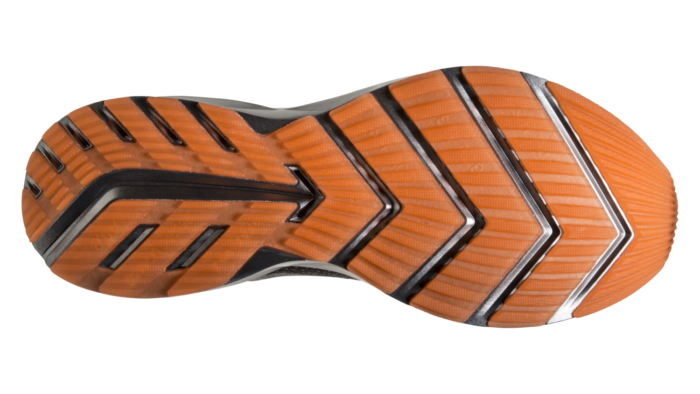 The sole is also designed for a quick transition. 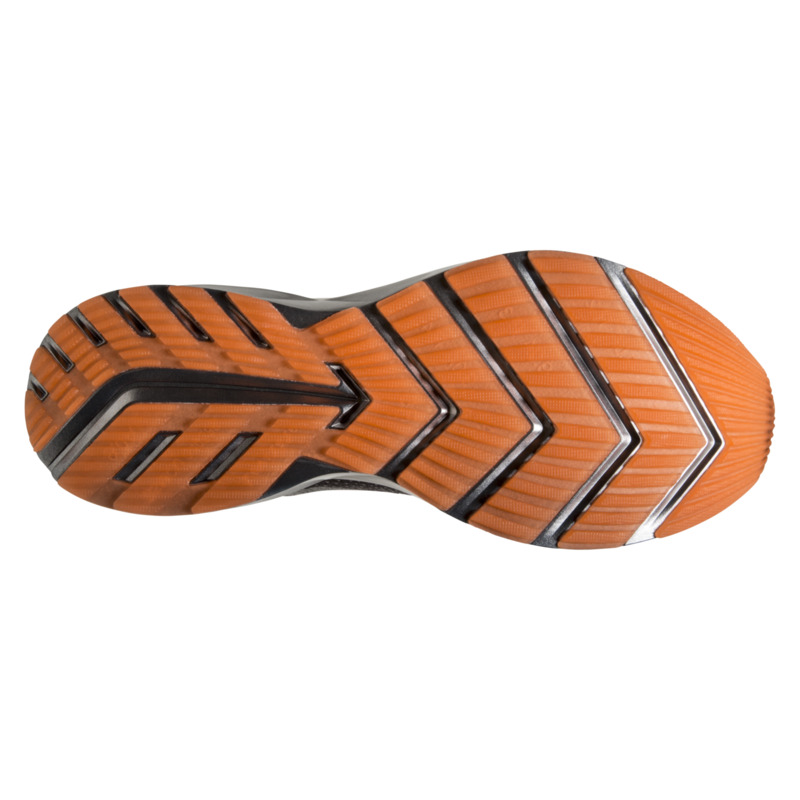 This is the science and in practise it does feel like a very bouncy sole, which offers a lot of cushioning. I certainly felt like I was clipping along with minimal impact from the ground. I particularly noticed it on steep downhills, which seemed much gentler on my feet and legs. 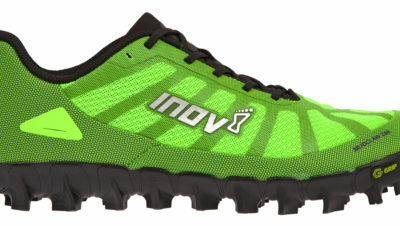 I tried these shoes on a variety of distances, from shorter, faster runs to long, slow weekend runs. The cushioning and soft, flexible upper make faster running feel very smooth (though these shoes aren’t the lightest) but they really excelled for me on the longer runs. They are nice and wide in the forefoot, so there’s plenty of room for your toes to spread, and the cushioning really makes them comfortable for the longer stuff. 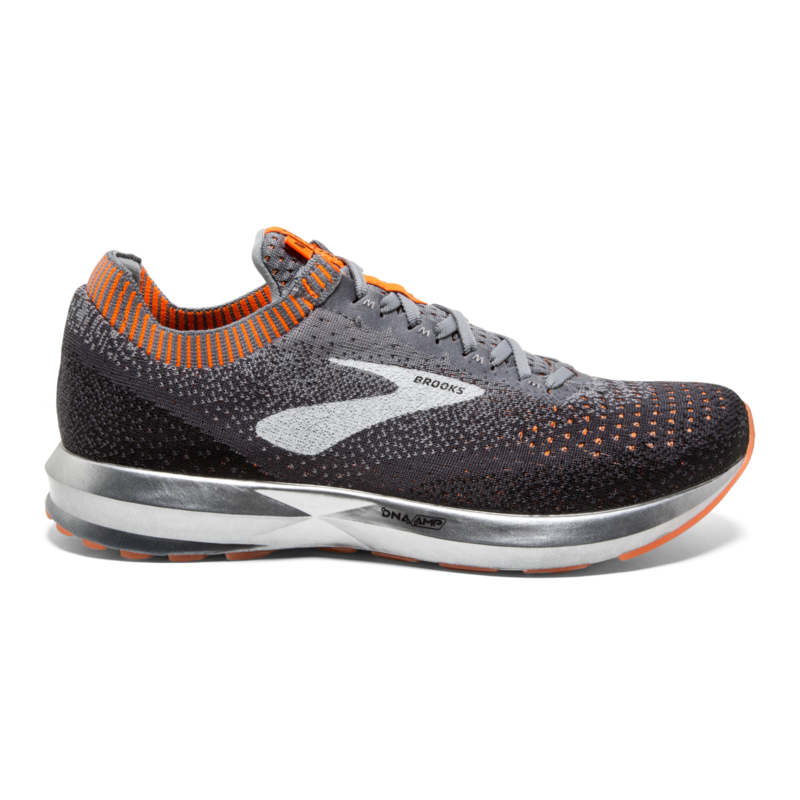 If you’re looking for a super comfortable, super cushioned road shoe which is designed to give good energy return, then I’d highly recommend trying a pair of Brooks Levitate 2 on. There are more cushioned shoes out there and there are lighter shoes out there, but this is a great all-rounder which is worth looking at. 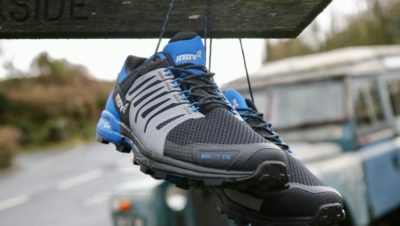 We were given a pair of Levitate 2s by Brooks to try out for this review.